Sat Nam. 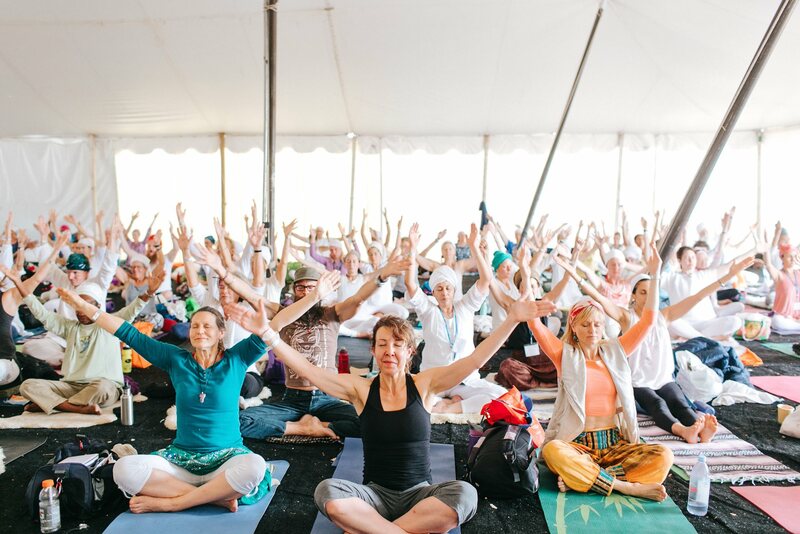 Welcome to 3HO, the global Kundalini Yoga (as taught by Yogi Bhajan) community! 3HO—the Healthy, Happy, Holy Organization—is comprised of people dedicated to living a life that uplifts and inspires. Founded in 1969, 3HO has become a vibrant, dynamic community of leaders, teachers, students, and seekers of various faiths, persuasions, and cultures practicing the time-proven technology of Kundalini Yoga and Meditation as taught by Yogi Bhajan®, grounded and centered in a philosophy of compassion and kindness. As we experience our excellence, realize inner peace, and live healthy, happy, holy lives, we become guiding lights for others as they, too, rise to meet the challenges of the Aquarian Age. May the information on this website inspire your practice, serve your needs, and encourage you to connect with your 3HO family! 3HO Foundation is a 501(c)3 NPO and a Non-Governmental Organization (NGO) in consultative status with the Economic and Social Council (ECOSOC) of the United Nations.